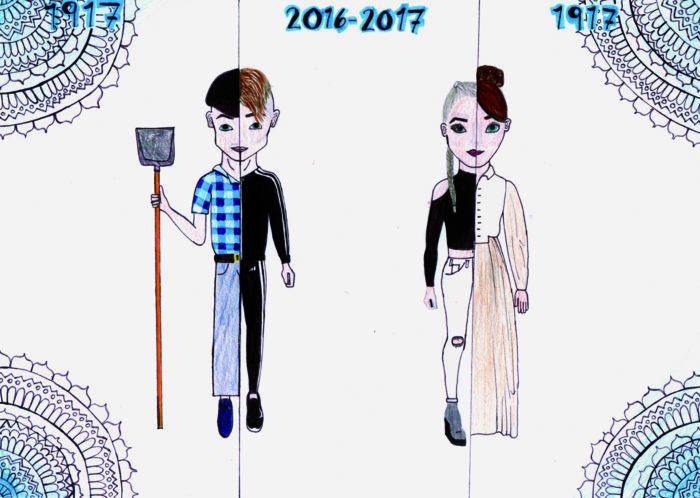 Every spring a magazine written and illustrated entirely by schoolchildren arrives like a breath of fresh air. 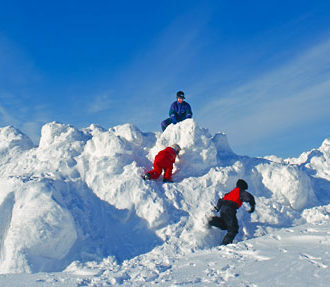 It’s a longstanding tradition, especially in southern Finland. 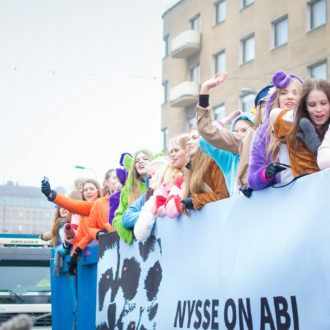 Cars in a futuristic Finland drive over the rainbow in “Kevätpörriäinen” (Buzzing Spring Bee), an annual magazine with content by kids in grades one to six. 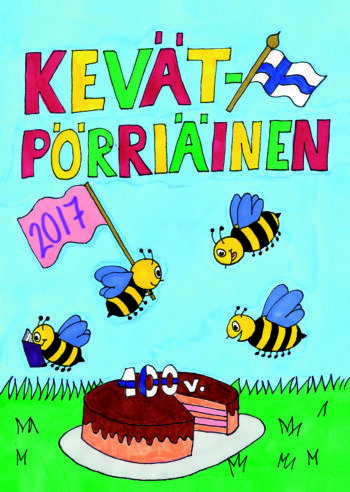 Called Kevätpörriäinen (Buzzing Spring Bee) and founded in 1949, the magazine is legendary for its jokes page; some of the material may even give professional comedians a run for their money. 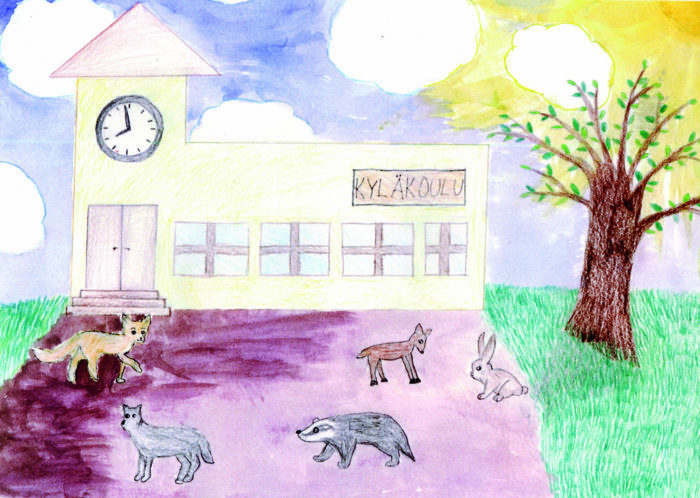 The publication also contains poems, stories, games and artwork, all produced by kids in grades one to six. All profits are considered charitable donations and are distributed to schools for the benefit of the students. 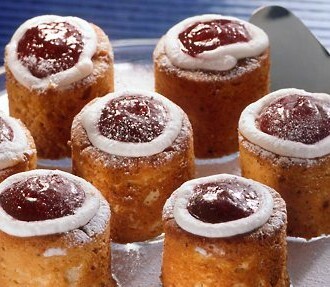 Runeberg Day is February 5: Can our New York reporter re-create Runeberg cakes and convey their significance to the Americans? 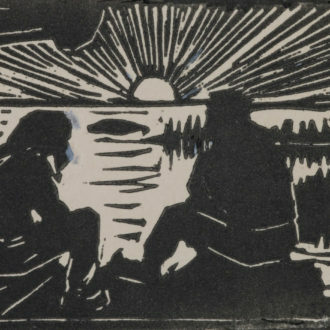 Just outside Helsinki, a show at the Gallen-Kallela Museum ties together Finnish epic poetry, local storytelling in many languages, and rarely seen artworks by a famous painter.